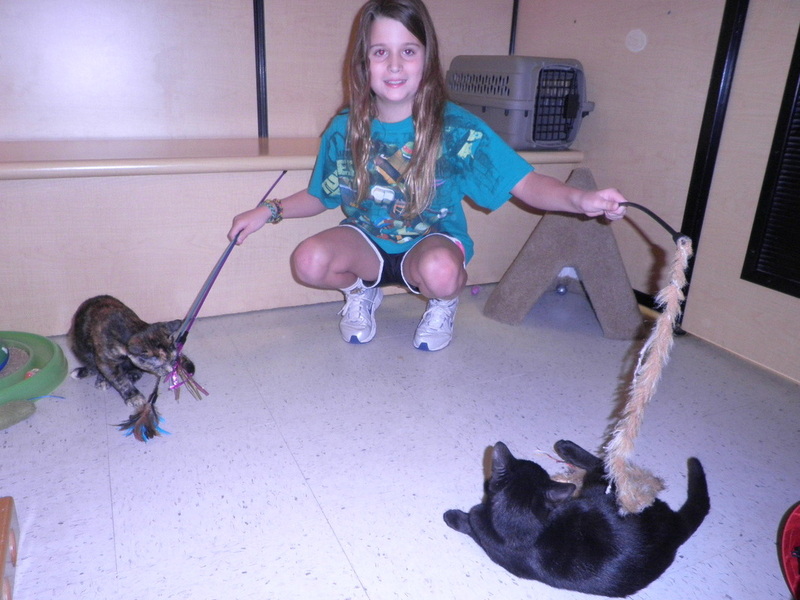 KIND Club Members donated over 70 Service Learning hours to Forgotten Cats since January. Several will be receiving the Abington Service Award in June! Remember, you can start your 2013-14 Service Learning Log this summer! When I was hungry and afraid, you comforted me. 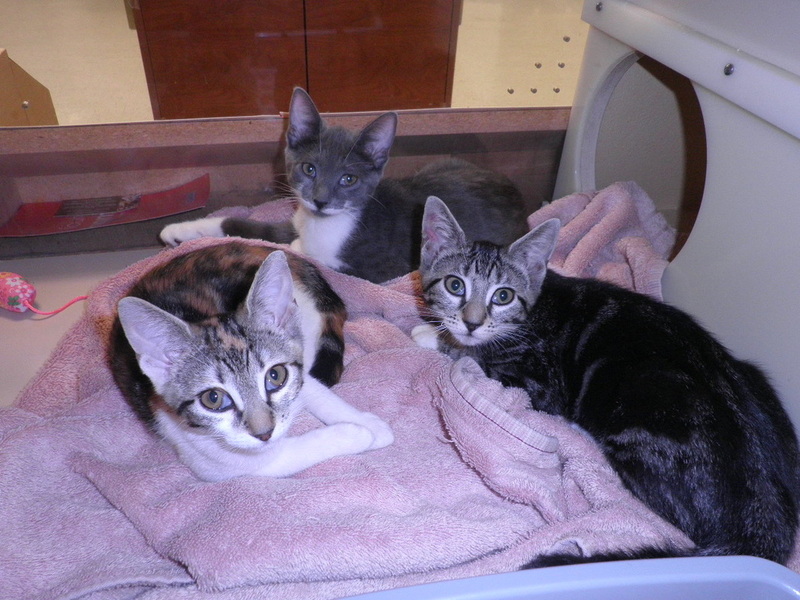 Ms. Ryan will be at Petsmart every Sunday from 10:00-12:00. To volunteer, please email me at maryryan@abington.k12.pa.us, or send a message through this web site.